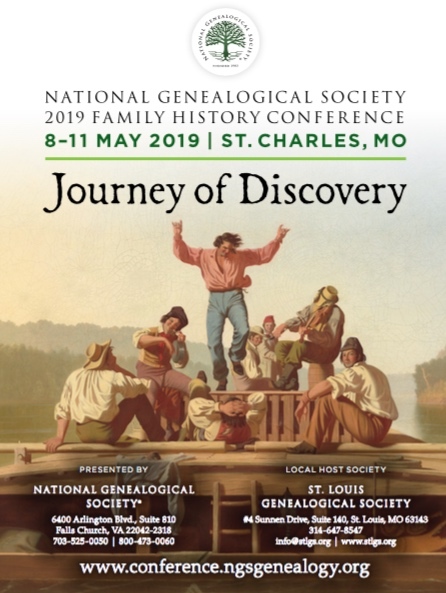 The NGS Family History Conference, 8–11 May 2019 is your opportunity to choose from more than 150 lectures presented by many nationally recognized speakers, explore an exhibit hall filled with more than 80 exhibitors, and network with more than 2,000 genealogists. Every NGS conference has a different theme with a new program top to bottom—so there is always more to learn and discover. Register for the Family History Conference starting 1 December 2018. 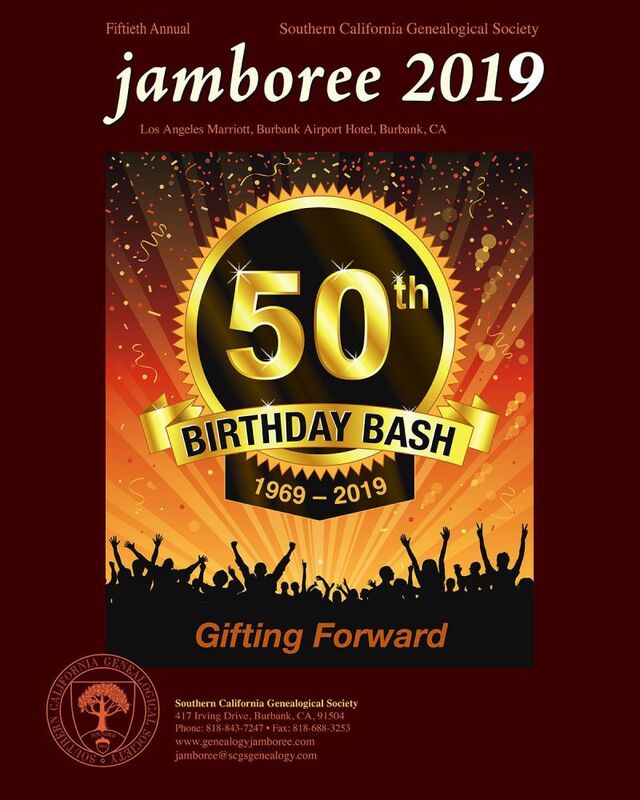 The Big 50 for The Southern California Genealogy Jamboree. 50 continuous years of genealogy education, friendships, partnerships and offering the latest innovations in genealogy and technology. Come celebrate 2019 as we honor the past and embrace the future of Jamboree and genealogy. Save the dates! Be part of the fun! See the website for full descriptions and information. https://iggpartner.org. GRIP offers 17 courses in TWO week-long learning opportunities in Pittsburgh, PA, in 2019. Choose which week(s) to attend depending on your continuing education and research needs. Registraton opens 20 February 2019. For information: http://www.gripitt.org. The Institute of Genealogy and Historical Research (IGHR) hosted by the Georgia Genealogy Society provides an educational forum for the discovery, critical evaluation, and use of genealogical sources and methodology through a week of intensive study led by nationally prominent genealogical educators. Students choose one course that lasts throughout the week. Topics range from a course for beginners to a variety of courses on specialized topics. Registration is now open. 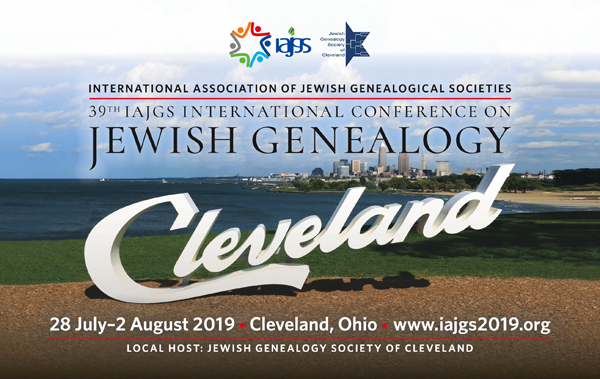 Visit the IAJGS website for more details and to register. 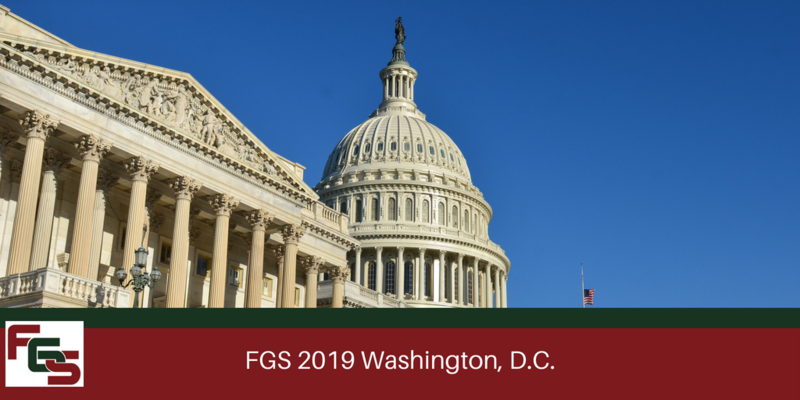 The Genealogical Institute on Federal Records (Gen-Fed) is a one week program offering in-depth study of material held by the National Archives in Washington, D.C. and College Park, Maryland. Gen-Fed 2019 will be held the week of July 29 through August 2, with an optional session at the DAR Library on Saturday, August 3. Join genealogists, Gena Philibert-Ortega, Tami Osmer Mize and David Allen Lambert as we sail roundtrip from Boston, up the east coast on the Ms Veendam with Holland America Line. Departing Boston on Saturday, August 10th 2019. 7-night trip going to Canada - New England (Atlantic Seaboard) Visiting: Boston, Portland (ME), St. John, Halifax, Sydney, Bar Harbor. Celebrate the 40th anniversary of the Association of Professional Genealogists at teh one conference designed by professionals for professionals in Salt Lake City, the city where APG began. Attend advanced-level presentations you can't get anywhere else, network with genealogy pros from all over the United States and beyond, and research at the Family History Library befoe and after the conference. Watch the APG website for details as they become available.